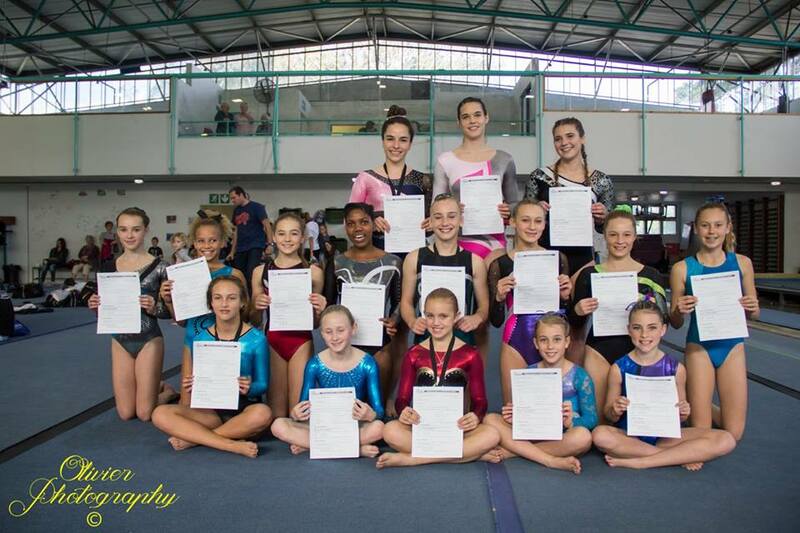 A very big well done to our KZN gymnasts that participated in the KZN Provincials the past weekend 6 June. 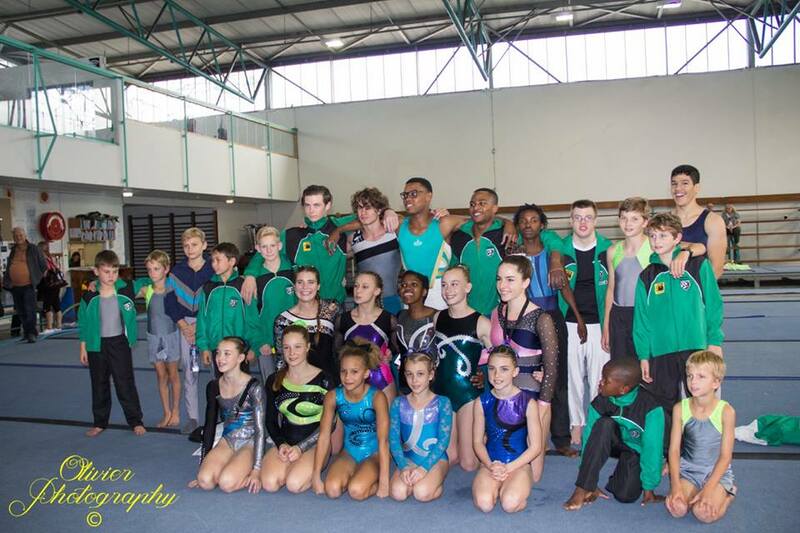  The athletes did very well and we are very proud of them, their next stop will South African National Gym Games held in Pinetown Gymnastics Club hope you guys are ready to show the country what you can do. 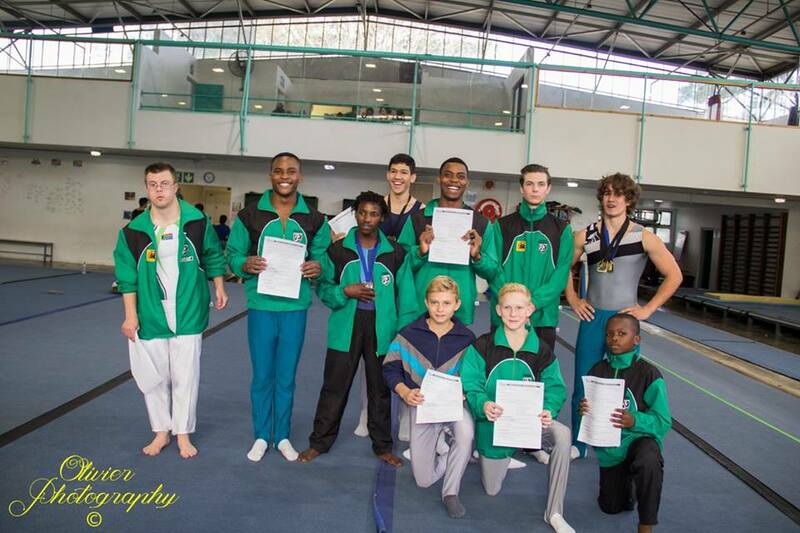 All the best to everyone that qualified for National gym games happening on the 1st and 2nd of July 2016.